Grab the elastics. These red carpet and runway 'dos will make you seriously want to pull your hair up. Grab the elastics. 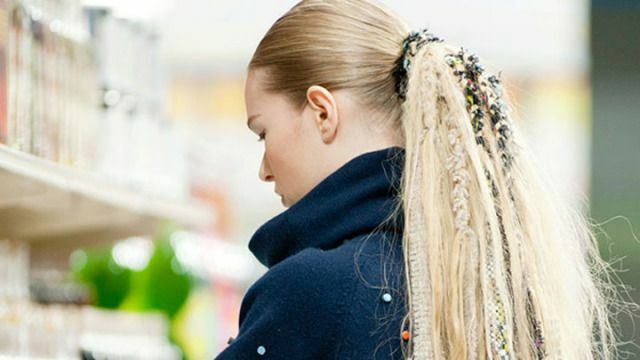 These red carpet and runway 'dos will make you seriously want to pull your hair up.